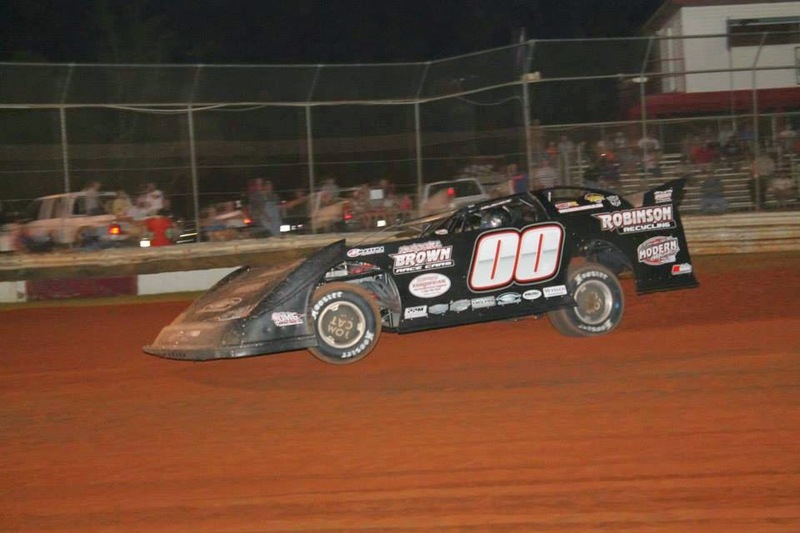 South Georgia Racing: #SpotLight- The Gambler Holds Pocket Aces for 2015!! #SpotLight- The Gambler Holds Pocket Aces for 2015!! The Gambler has always been known as a Thinking Man's type of racer. Calculating what line his car needs, timing moves four or five laps in advance and sometimes, just sometimes, throwing it all out the window holding it Wide Open until the face of God comes into focus. 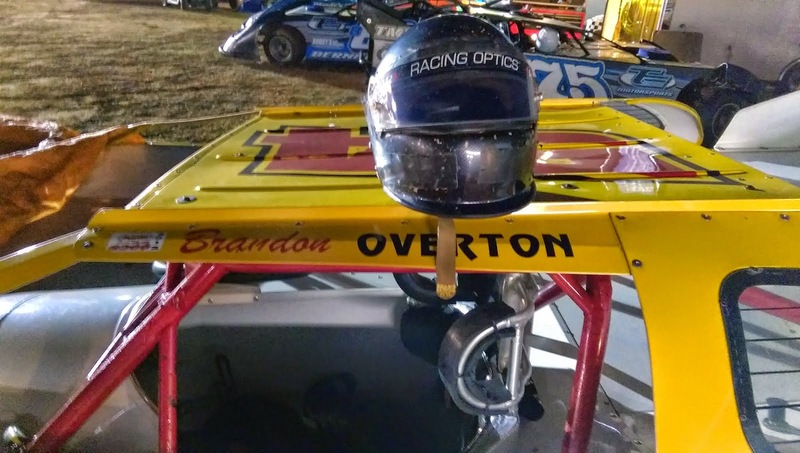 It all began in 1987 when at the tender young age of 8yrs old Russell Brown Jr stood by his father's side and learned how to help the Sr Brown fabricate some of the finest chassis seen in Georgia. A Lifelong "Hands On" approach to the industry has helped RBJ mold skills and gain knowledge necessary to understanding the intimate inner workings of DLMs. This tradesman ability has kept him atop LM Power Rankings around these parts for many years. Growing up in his father's shop, Russell Brown Jr idolized "The Southern Gentleman" Freddy Smith. 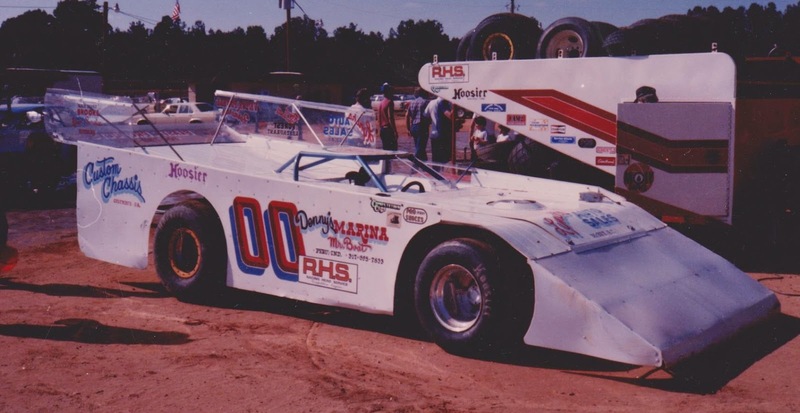 Over his long career Freddy Smith amassed 784 Wins, 5 Dirt Track World Championships, twice The Dream at Eldora (including the inaugural race in 1994) and was counted among the very 1st class inducted into the National Dirt Late Model Hall of Fame. A right fine standard of racer to pattern your career after. 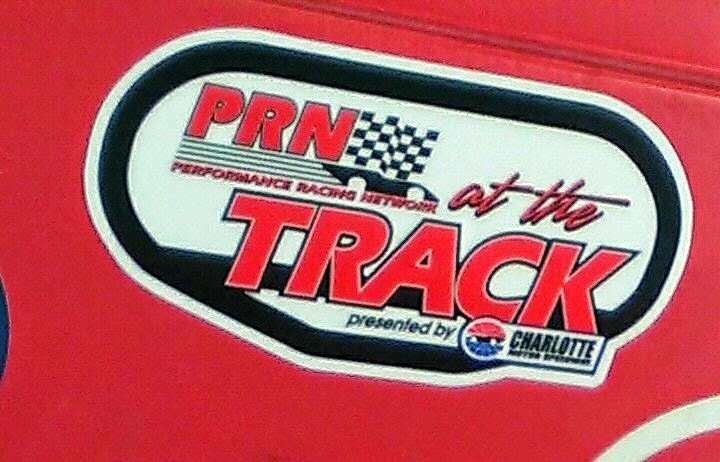 Russell Brown Jr had his 1st start in 2003 behind the wheel of a LM at Crisp County's Watermelon Capital Speedway in Cordele, GA. 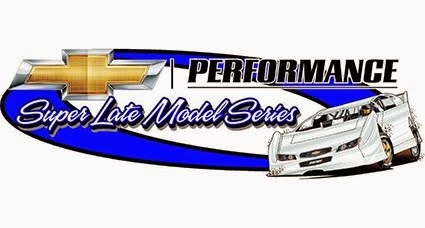 It was a National Late Model Series event and brought out some of the finest men to hold a steering wheel. 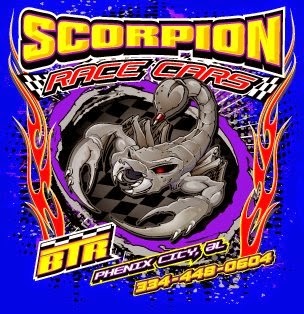 Not only did he qualify his RBRC into the event but kept the fenders clean and finished 14th from a Full Field. 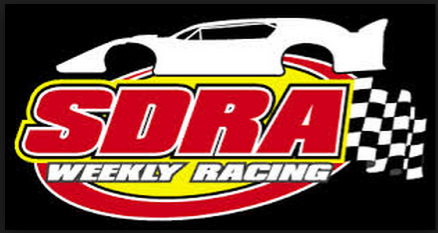 Russell's 1st official DLM Win came in 2004 at North Florida Speedway. 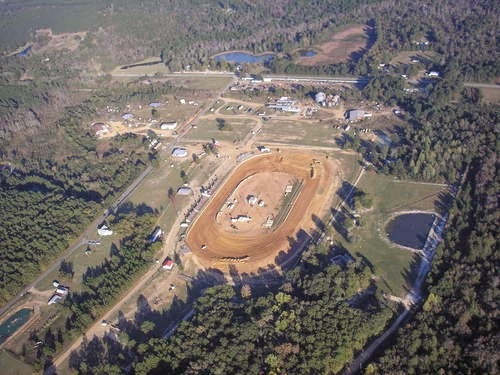 His richest occurred in 2009 at Oglethorpe Speedway Park as The Gambler rode a rail though a Stout Field at the ShowDown in Savannah. Before the Checkers could fall on that event, Russell had lapped the entire field clean up to 5th place while collecting a $5K PayDay. To date, he's quickly brought his Career Total to 45 Victories. When questioned about his most memorable one the Valdosta native humbly replied, "Every Win is cherished. 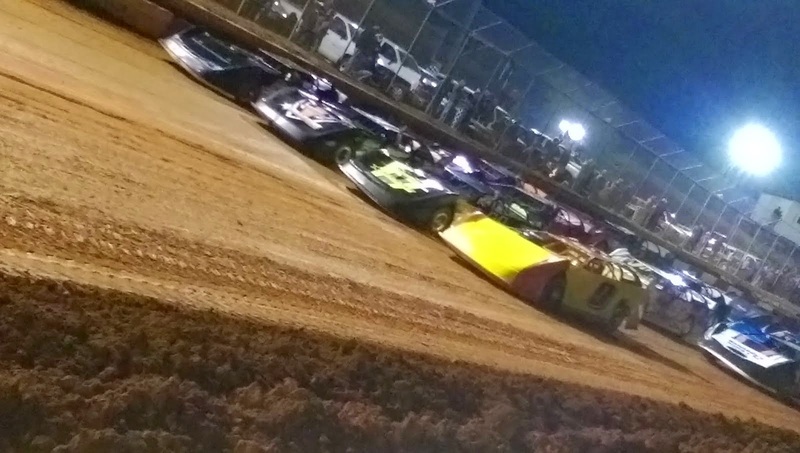 Anytime you can out-duel the competition, the track and various other elements to grab a piece of your own dream, that's something special right there." Looking at the 2015 calendar Russell is quite excited!! 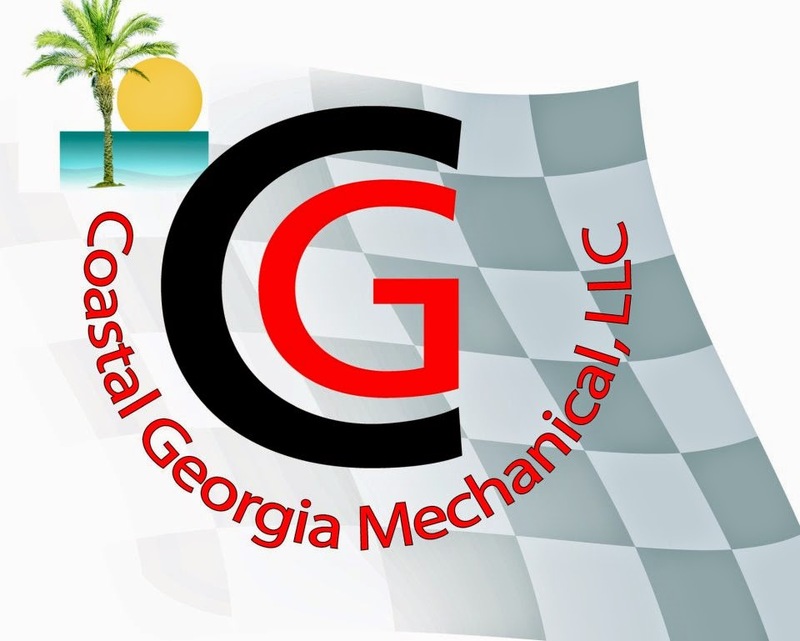 GA811 is back as a major sponsor on his team for a 3rd straight year, RBRC is set to debut a new LM chassis and the quality of shows coming to the S GA are 2nd to none! 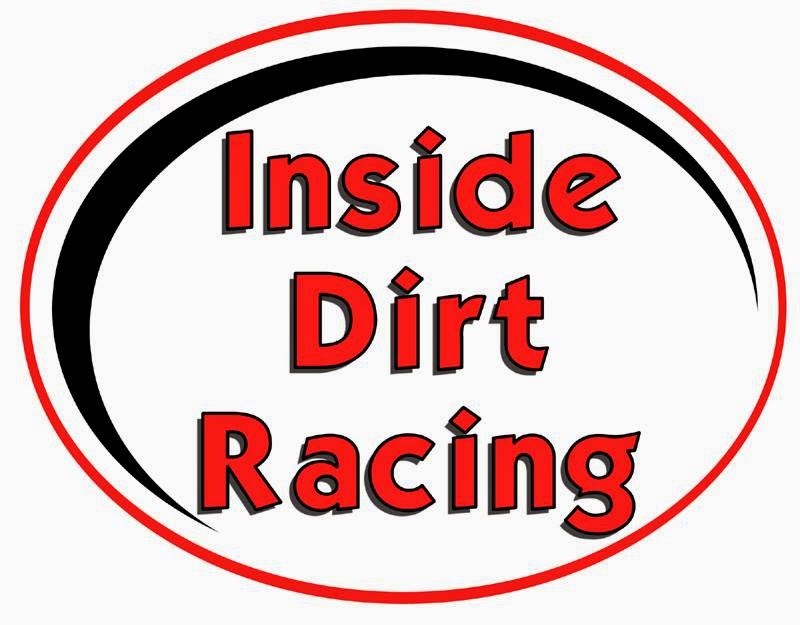 He plans on running the Super Bowl at Golden Isles Speedway early February then the Bama Bash at East Alabama later in the month. From there he plans on running more of a Billy Moyer Sr type of Pick-N-Choose schedule. 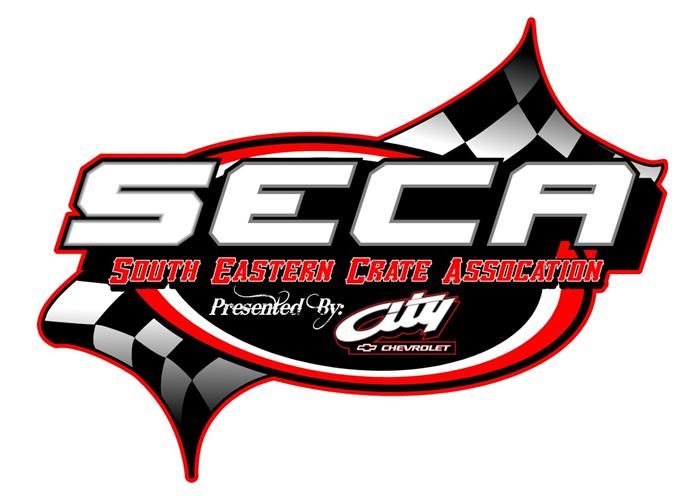 Sprinkling in some Ultimate Super Late Model dates along with a possible return to the Hornet's Nest at Talledega. If the cards are down and laps about unwound- Always BET on The Gambler to Pull Out a Pair of Aces when it Counts Most! !